Usually, people think that the process used to track project tasks from conception to completion is Project Management, but it has much more content than we all know. Nearly everyone plans their days, weeks, and budgets and keep a To-Do list as a simple project management system. 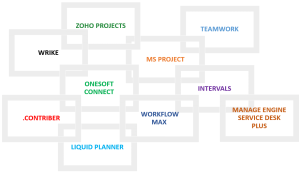 For small and large businesses, project management tools offer a wide variety of software packages including web-based applications accessible from any device. Small businesses have low budgets, fewer resources and sometimes lack of experience in the team. 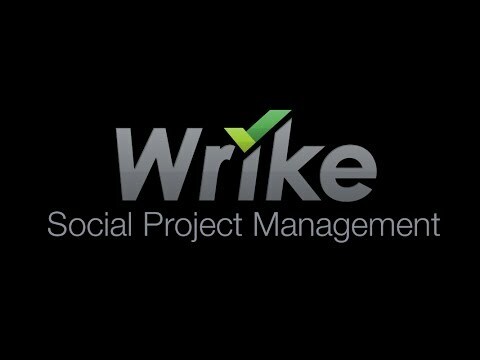 Project management tool helps them to organize To-Dos and planning, enabling them to execute projects in real-time. It also allows their team to share progress and updates so that they can utilize their resources at maximum level and their budget as the desired level. Project managers who do use project management software make sure that projects are easy going in your business. If you think project management tools are just the substitute of your project manager, think again, these tools have capabilities to give your business a whirl. Does a single project management tool satisfy your business project needs? If yes, which would be the best one? The answer varies upon the functionality of the project management tool as well as upon the specific requirements of your business. Although project management tools have a set of common features, but each software brings focus on stand-out technology. Some tools are exceptionally good at tracking progress and cost estimation while others specialize in quality control, monitoring risks, and documentation, etc. Making one choice and pressing delete is not that simple. 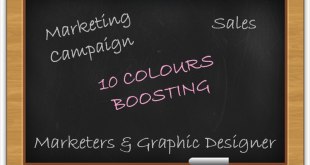 Thus, tools are categorized on the basis of key features which are taken into account for small and medium scaled business. 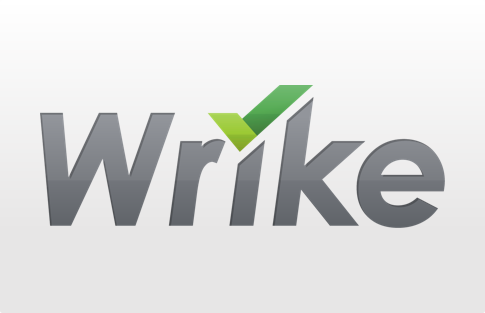 One mighty tool for all: Wrike is extremely helpful for a team to get on the same page and be connected without wasteful meetings. 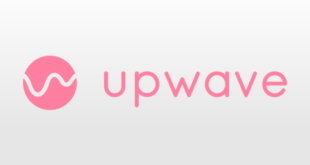 It offers a free trial for up to five users. One thing that keeps it at the top is users love to use it. 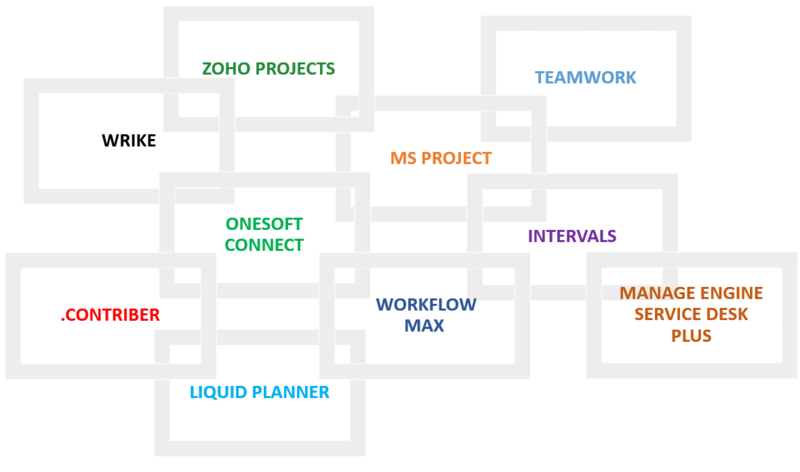 Break down Complexity: Zoho Projects has evolved into the very useful project management system tool. It is used by individuals working on their own and managers in charge of a number of subordinates. Boost your Efficiency: If your business is facing difficulty in coordinating with teams and projects, Teamwork is tailored to meet your requirements with fast performance and good features. Easy to use: Intervals keeps an eye on accountability and organize to-dos for a team. 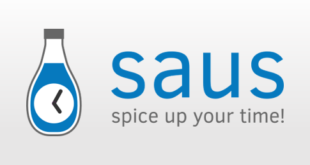 This software uniquely designed for the needs of small business with powerful reporting features. Smart & flexible: You might get stuck dealing with multiple projects due to no realistic scheduling. Liquid Planner is for those teams who need to track time, schedule multiple projects, manage portfolios and upload documents in one easy location. Affordable & Productive: Contributor helps your team to be in the same location where catchy interface makes collaboration easy. This reliable software offers all productivity tools and large workspace on Starter package and more on the Awesome package. Fast support & Balanced: Manage engine Service Desk plus is a helpdesk and asset management tool that provide exceptional features like problem management and change management. The software helps IT support teams to manage resources and track progress. One stop platform: Workflow max is one stop cloud-based business solution for all your job management needs; whether it is costing or invoicing. The software performs on a percent-complete tracking and expense tracking, too. Stay in Control: Simple web-based application where you can build relationships and your own independent templates. OneSoft Connect includes tickets feature and risk management. The Cost is lower if we compare usability and building project structure inside the app. An appealing app: MS project is available as a simple Office 365 application that allows you to work on the project objective from any location. This app is comprised of priority idea, prepared schedules and calculated what-if scenarios.